The process for applying to study a research degree is different to that for undergraduate or Masters level. You'll need to show that you have a clear and realistic plan for your proposed research project, as well as the drive, skill, and knowledge base to carry it out. Demonstrating this in your application allows us to be sure that we can match you with the right supervisor(s), give you any support you'll need, and help you to produce an original and valuable contribution to your chosen field. 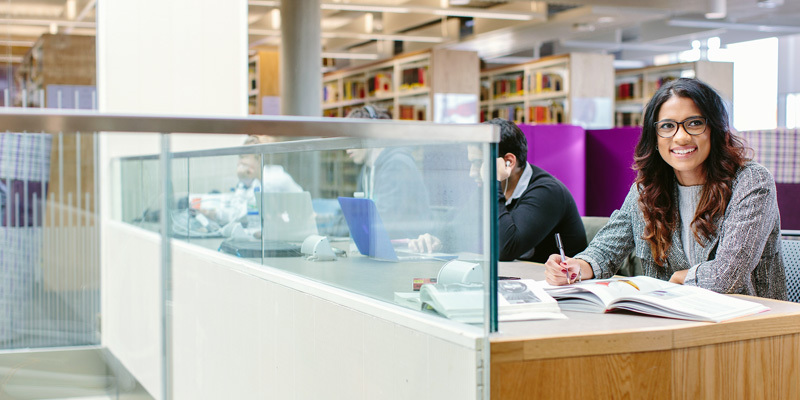 You can apply for a research degree, and begin your studies, at any during the year. However, keep in mind the application deadlines of any funding opportunities you're pursuing, and the start dates of any research projects associated with them. The best research degree applications are well-informed ones. You'll need to explore our research and learn about our researchers to identify potential supervisors that you can contact for advice on your application. Our Centre has expertise that spans many areas within the field of applied ethics, and we offer co-supervision with other subject areas to support interdisciplinary research. Whatever your area of interest, you'll find researchers who are seeking answers to the same questions, and solutions to the same issues. Your research proposal is the central part of your application. It should be no more than 3,000 words including references and a bibliography. You can find advice on the content and structure of your research proposal on the University's research proposal overview. If you're applying for a scholarship attached to a specific project, or another existing research opportunity, you might need to include a research proposal in your application. Contact us for more information. Applying for your research degree through our online portal makes it simple to submit and track your application, as well as accept any offers you receive. You'll need to include the names of staff members you'd like to approach to be your supervisors. After you've applied, we'll contact you as soon as possible to let you know whether you've been successful. If we're interested in making you an offer, we'll invite you to for an interview. This can be either in person or over telephone or Skype if you're living abroad.